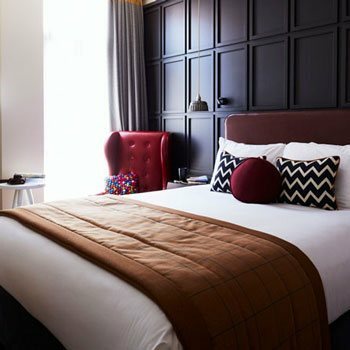 Hotel Indigo York, a 101-room boutique hotel in York, has been crowned Hotel of the Year for the Hotel Indigo brand at the recent IHG Europe Hotel Stars Awards 2016, InterContinental Hotel Group’s Europe-wide annual awards. This prestigious award recognises and celebrates our hotel in York's outstanding performance in serving guests, employees and the community. Our luxury, boutique hotel in York has also been nominated for Hotel of the Year at the Visit York Tourism Awards 2017. 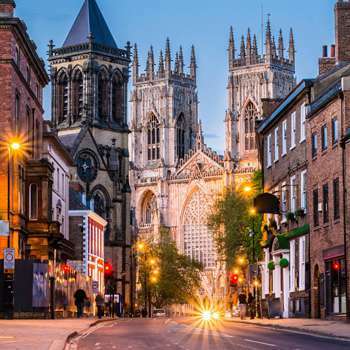 The Visit York Tourism Awards aim to shine a spotlight on excellence in the city’s vital industry. One hundred and thirty businesses from across the city, from hotels and restaurants to pubs and visitor attractions, submitted entries and 63 finalists have been selected. 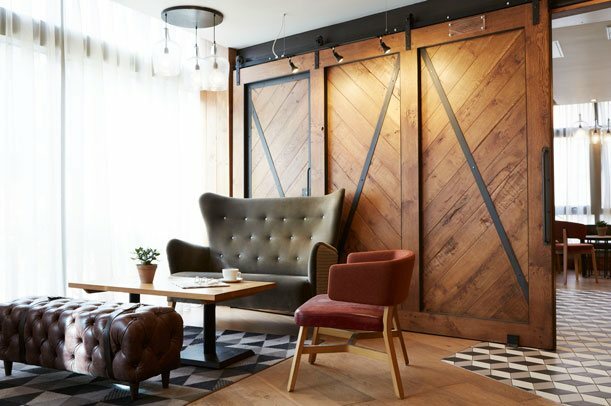 Hotel Indigo, a boutique hotel in York is located in York on Walmgate, a thriving foodie destination and the birthplace of York’s chocolate making empire. 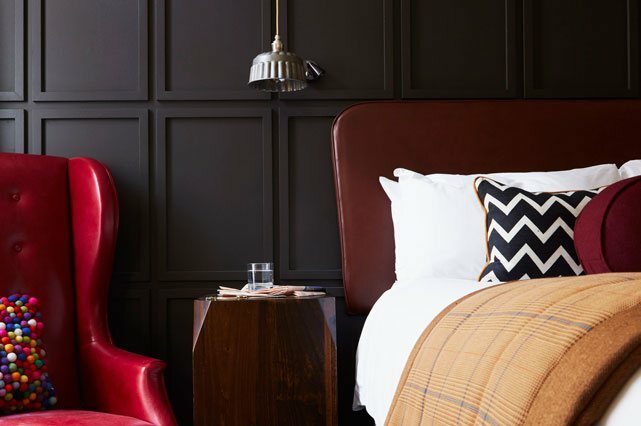 This stylish boutique hotel in York, is perfect for a bed and breakfast stay, and is ideally located near to many of the city’s most famous attractions. Guests can also delight in all things Yorkshire at the No.88 Walmgate restaurant located on the ground floor of the hotel.